На территори SIA “Vega Stividors” расположен причал JM-29. 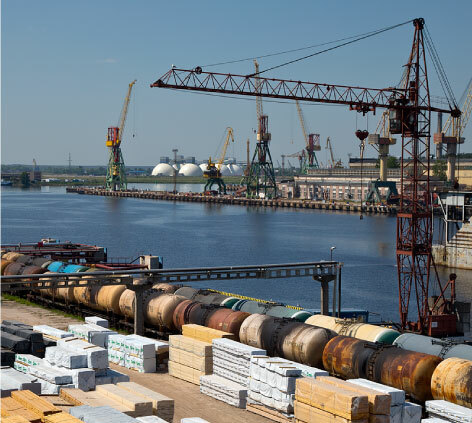 Our experienced team has huge experience of work and can load/discharge vessels within the shortest period of time. 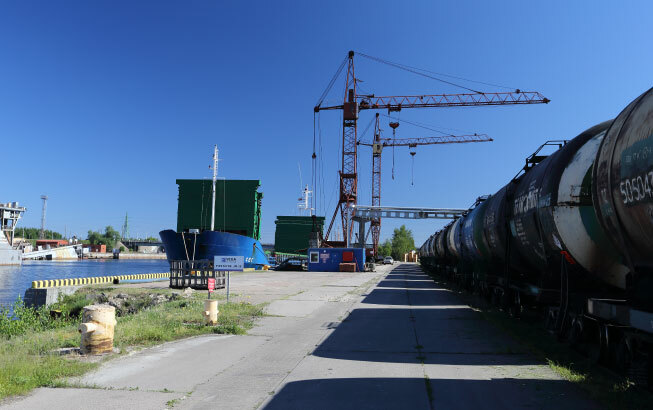 On the mooring JM-29, 2 port cranes with a capacity of 8 t, timber loading speed 100 cub./hour, pipelines from the mooring JM-29 to SIA „Vega Stividors” tank park are available. The mooring JM-29 is located in the territory of SIA “Vega Stividors”. Maximum allowed draught of vessels – 6 m provided that the water level is zero.